In the last post, I wrote that the book should be available by mid-June or earlier. Unfortunately, I wasn’t able to finish the editing process in that time. My editor and I are still hard at work, and I think the book should be available sometime between June 22-30. I’m not planning on doing a preorder. As soon as the book is done, I’m putting it online. In the meantime, please enjoy this amazing cover. As always, I’d like to thank my cover artist for her hard work. I think every cover is better than the last. Sorry about the delay, but I promise it will be worth it! 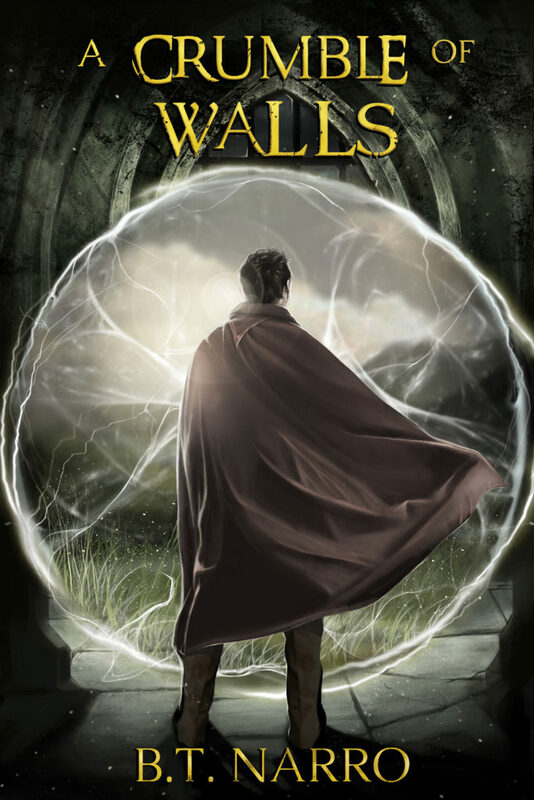 A Crumble of Walls, Amazon, Basen, Fantasy Book, Kin of Kings, Kindle, sanya. Bookmark.